Need a stage? You got it! 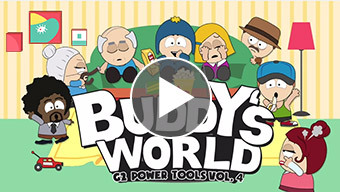 These Buddy scenes come complete with over 150 props, accessories and stage parts which you can use to build your own cartoonish world in minutes. 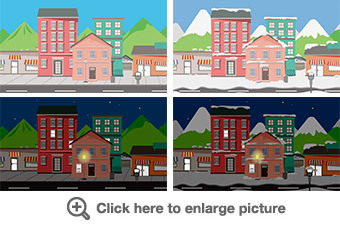 Best of all, is that these scenes can be quickly changed to summer, winter, daytime or nightime! Itâ€™s always more fun when itâ€™s animated! So we've done that for you! This pack contains several cleverly animated props to make your scenes more interesting, and your animations more entertaining. 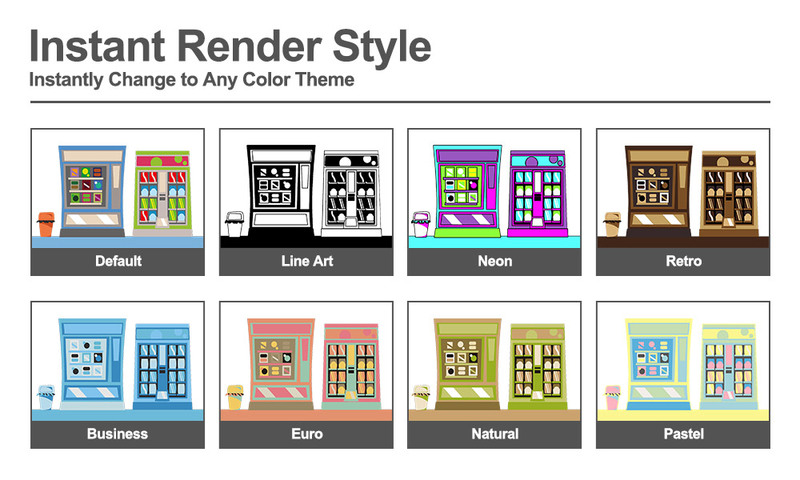 Apply the instant Render Style option in CTA2, or use one of the other color palettes such as the Infographic Palette content pack, to change color themes. Itâ€™s fast, practical and saves a ton of work! 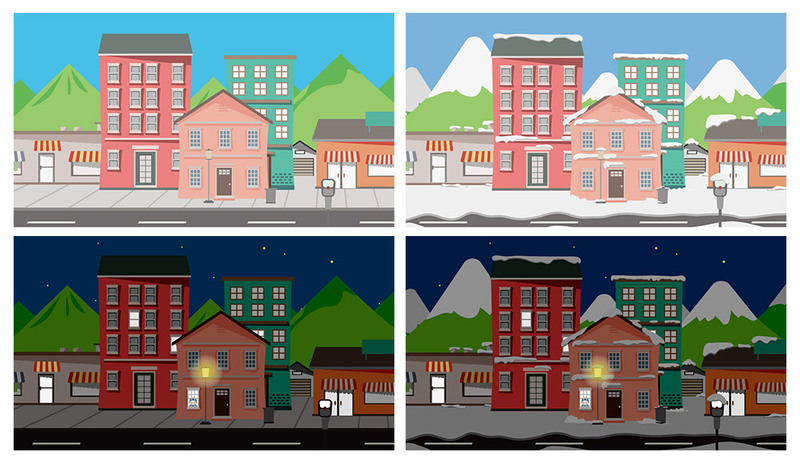 Flexible scene creation, animated props, day & night, weather changes, this pack has it all! Thanks to a variety of stage props and character accessories that can quickly enhance any setup. 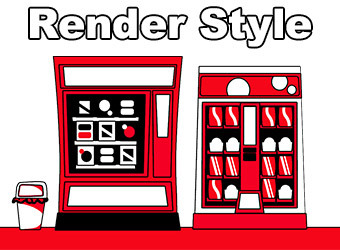 Save lots of time and effort with all these pre-made assets that bring versatility and speed to your projects. This pack contains over 150 ready-made props, animated props and Bonus props that make it a must-have pack in any comic animator's library.